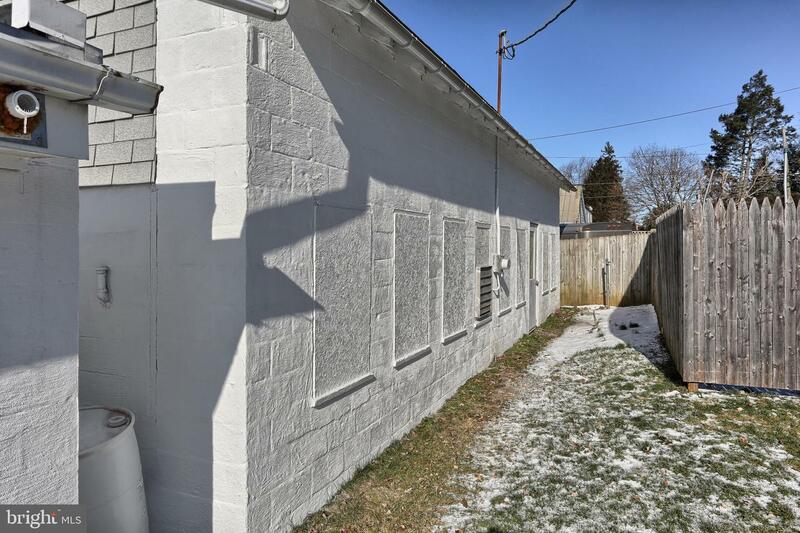 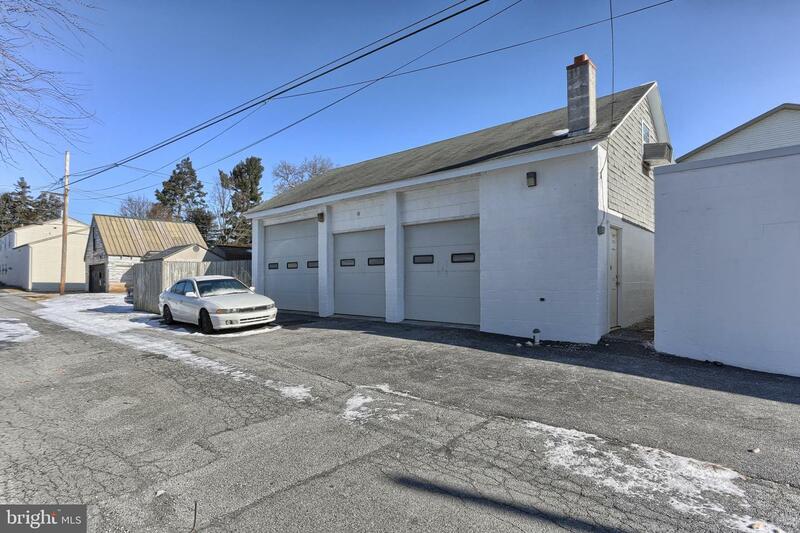 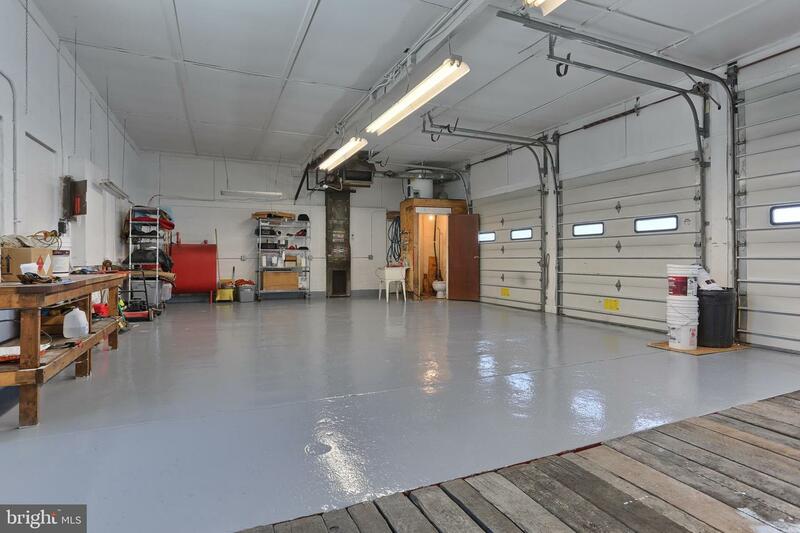 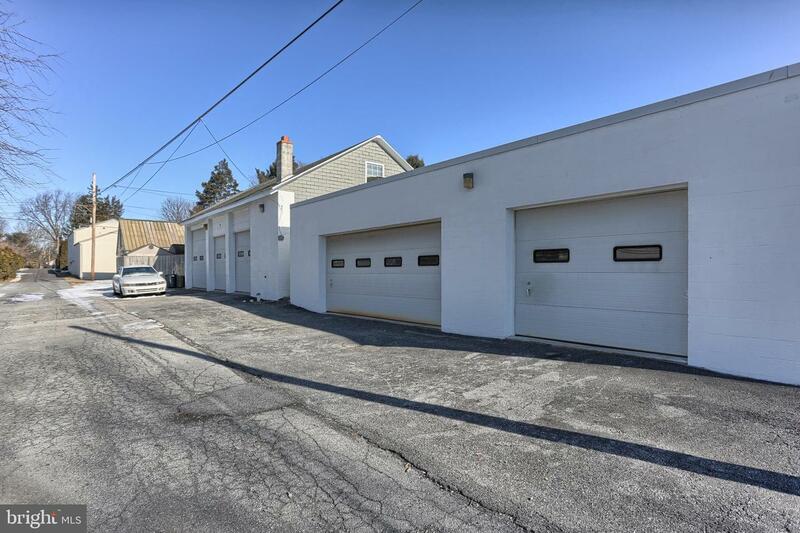 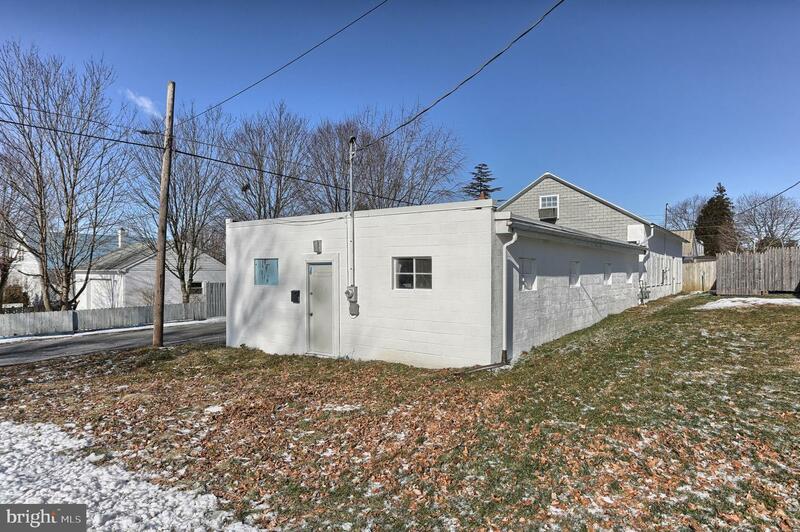 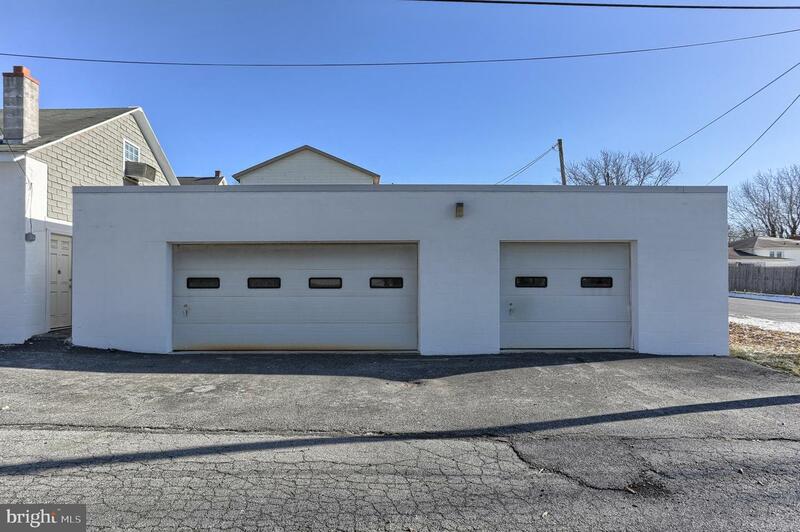 Meticulously maintained, two-building, six-bay garages. 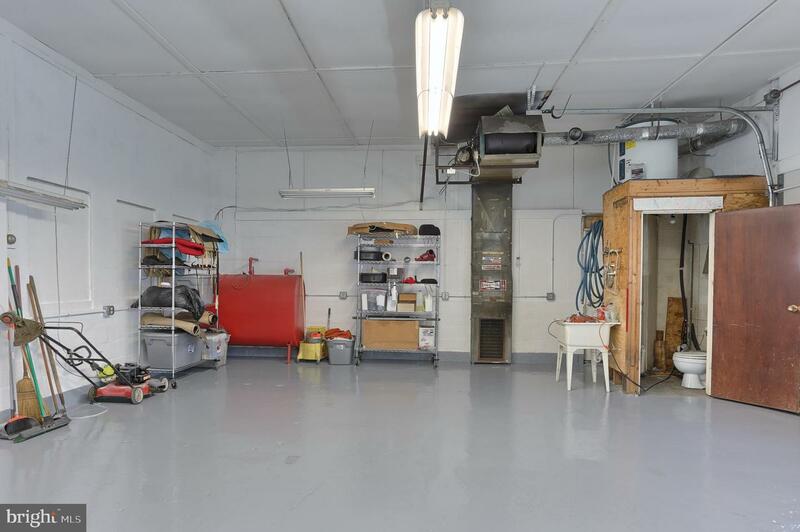 Both buildings are heated by furnace and each has its own 1/2 bath. 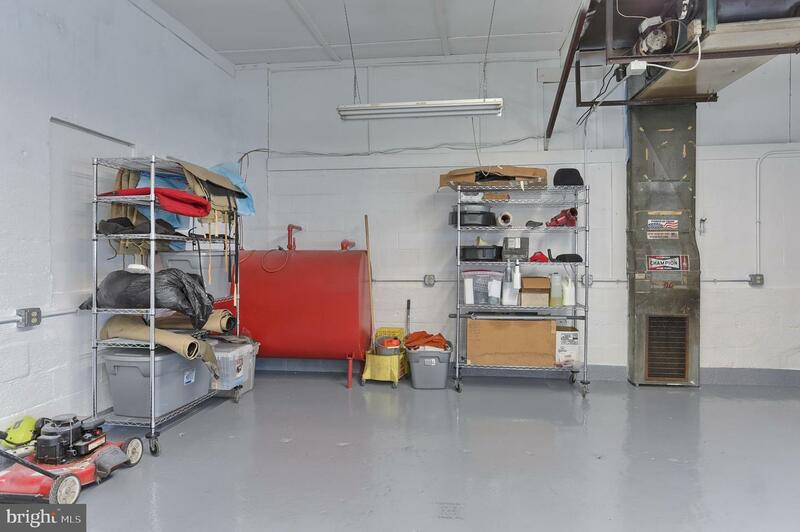 One of the furnaces is natural gas, the other is oil (but has a gas line available that has been run in and capped). 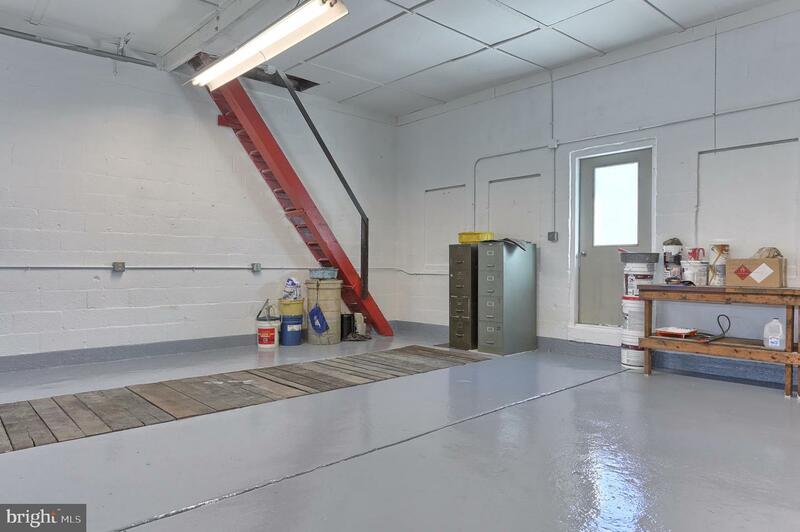 Building with the pitched roof has a pit for vehicle maintenance, and a large storage area in attic. 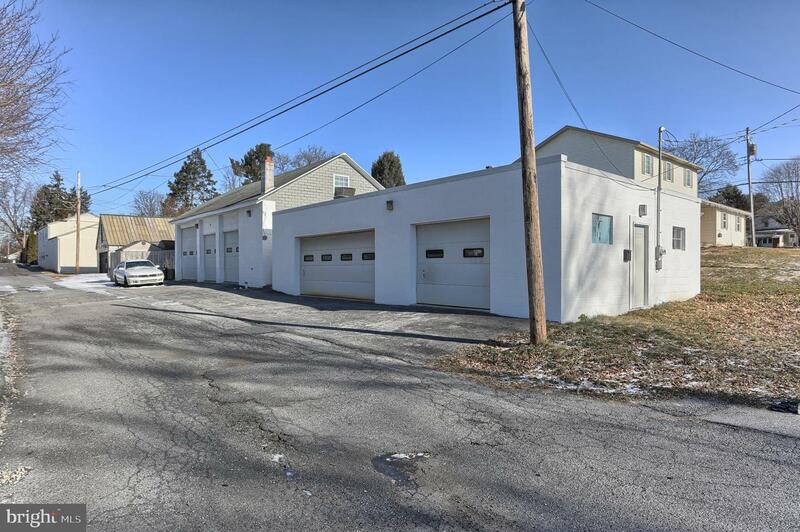 Property is zoned Residential, but Land Use is approved for General Commercial. 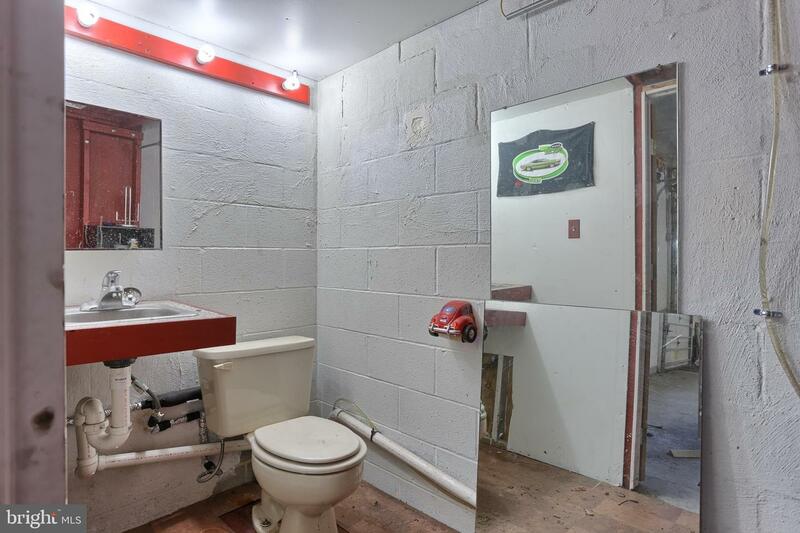 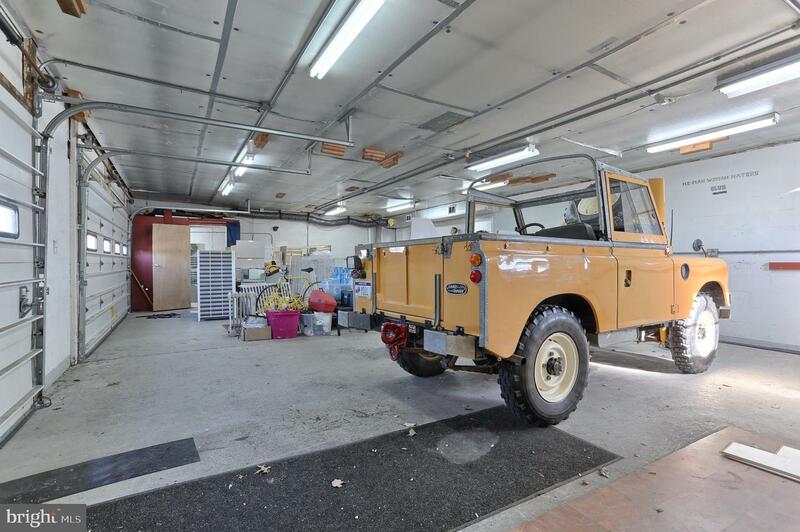 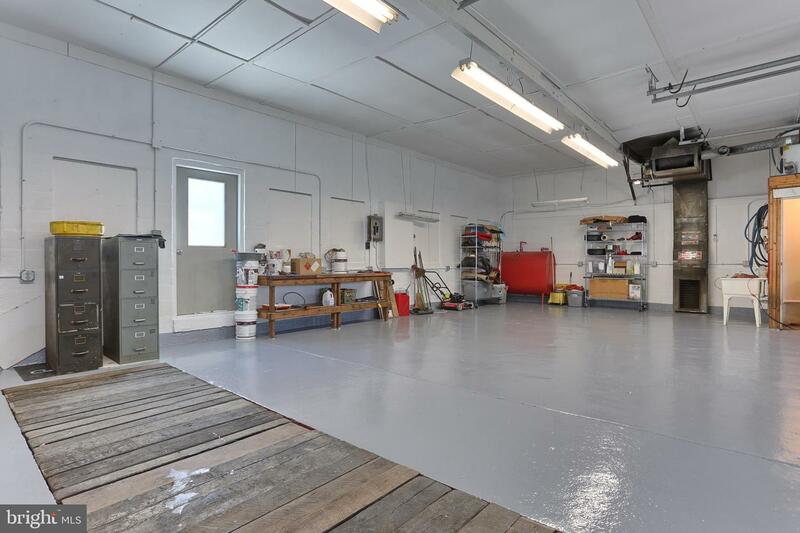 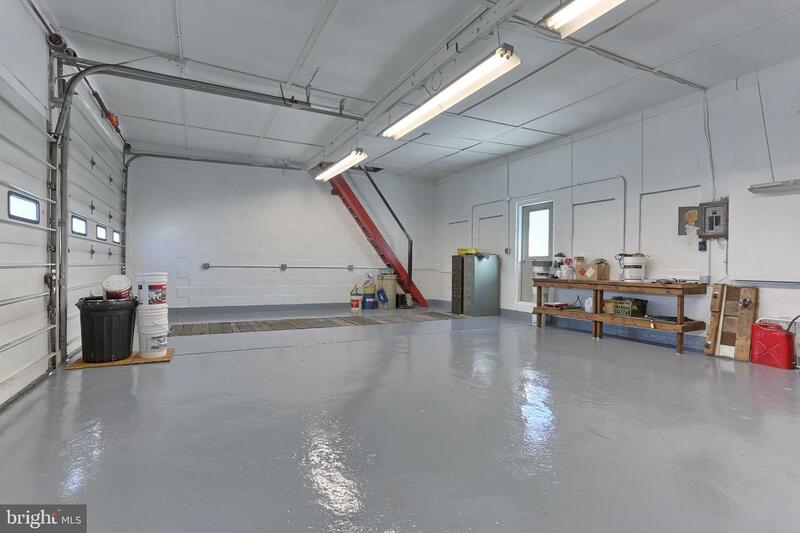 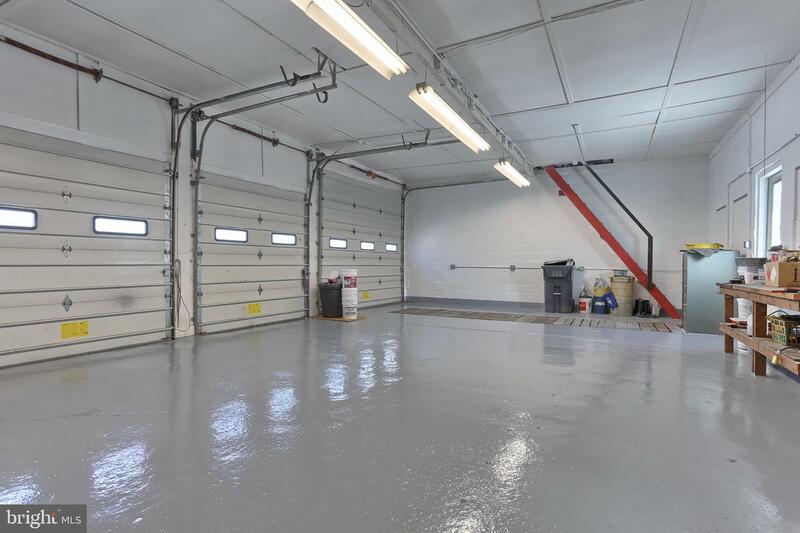 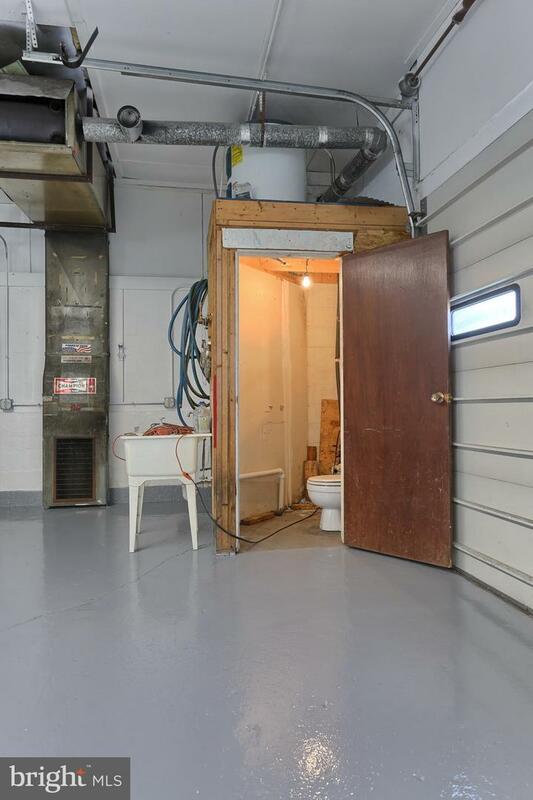 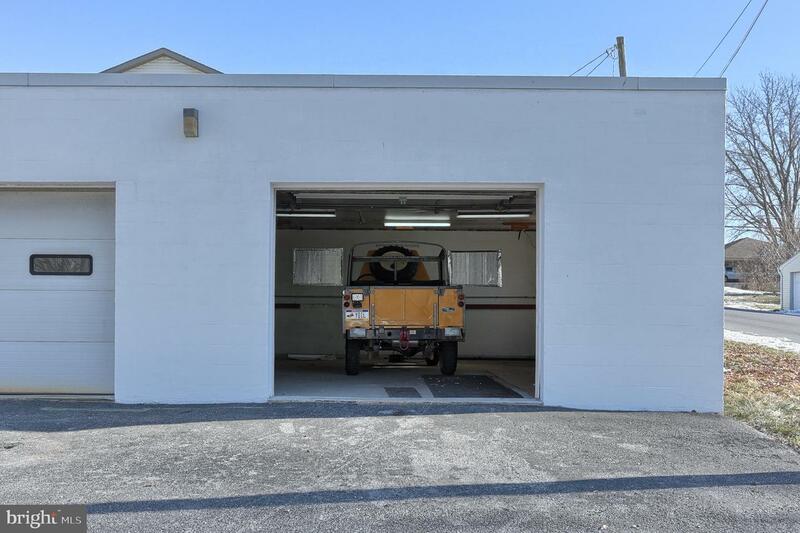 This property is ideal for storage of a personal collection or for a fleet of vehicles.